I used to code in Java and I’ve always fought against heavyweight, monolithic applications. But it’s only nowadays that I see how easily we are able assemble those microservices like legos thanks to containers and a service mesh. It’s a lot of fun! Life of a developer in a containers world can be awesome and also sometimes hard. 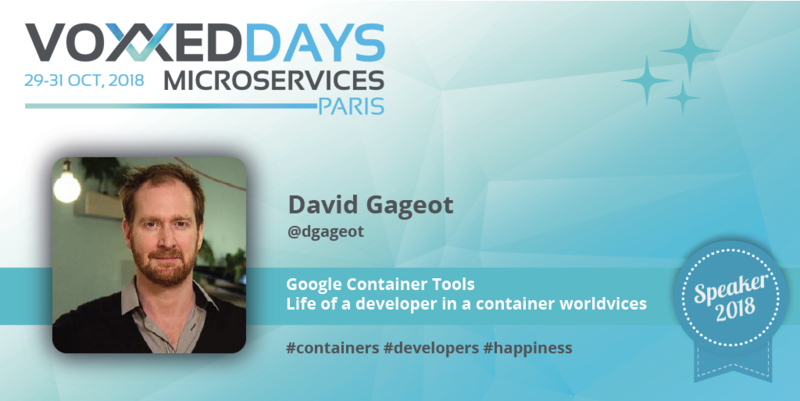 I’m going to demonstrate how the Google Container Tools, a set of open source tools, can make us happy again! Why do you think developers struggle when the develop applications for Kubernetes ? Platforms such as Kubernetes offer more and more features. With a service mesh, like Istio, it’s even more features that the micro services rely on. Developing out of the platform lets the developers without those features and developing in the platform is often cumbersome: one needs to rebuild docker images, patch kubernetes manifests, redeploy and repeat for ever. The tools I’m going to demonstrate try to fix this issue.